Philipp Lahm is a German retired professional football player who played as a right back or defensive midfielder and spent much of his early career playing left back. He was the captain of Bayern Munich, having skippered them to numerous honors including the 2013 UEFA Champions League as part of the Treble. He is also a former captain of his national team, which he led to win the 2014 FIFA World Cup,before retiring from international football. 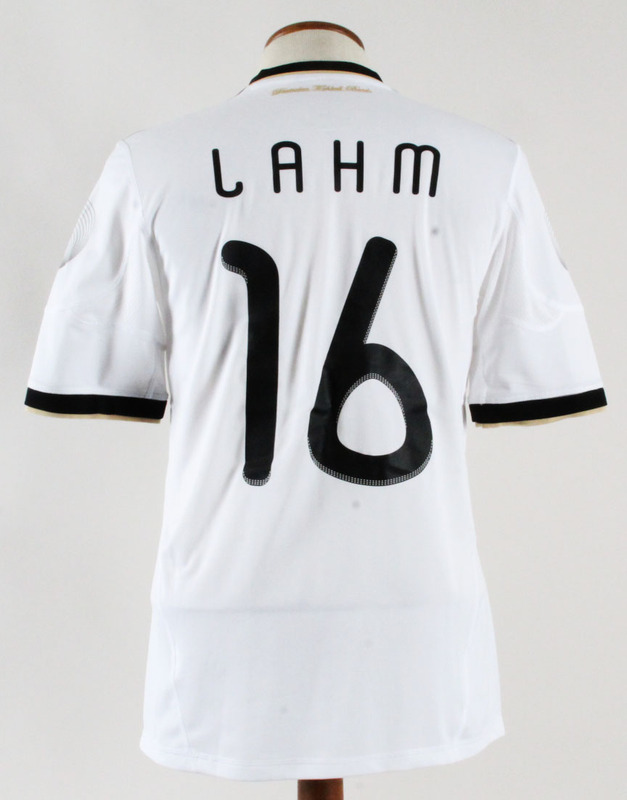 Presented is a jersey worn by Lahm in the Brazil vs. Germany friendly match held on 8/11/11. It is an Adidas white home Climacool jersey and it features all the details as such as it is a [size] M – made in China (printed in collar) with multilingual tagging inside the bottom. 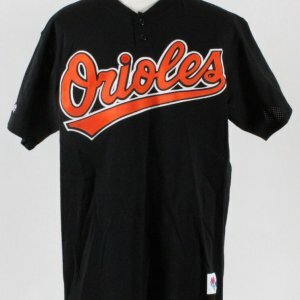 The front features the appropriate Germany team patch, Adidas logo and number “16” beside it. The verso also has the team quotation in gold, his name “LAHM” and number “16” as identifiers.